Before pasteurisation came into practice in the late 19th / early 20th century, all milk and by default all cheese was ‘raw’. Pasteurisation is the process where food products (in this case milk) are heated to kill off pathogens. When dairy animals are ill or when milk is improperly handled, harmful bacteria can thrive, and people who consume these products – especially those with weakened immune systems – can become unwell. Prior to industrialisation, dairy cows were kept near urban areas to limit the time between milk production and consumption, but as cities grew, and the distance extended from the pasture to the city, raw milk often took days to reach the consumer, and eventually became recognised as a source of disease. It was during this time that pasteurisation became an important way to prevent disease by killing off pathogens in improperly handled, contaminated milk. Most milk continues to be pasteurised, and in the case of industrial farming by using milk from many farms at varying distances to the production plant this is still a necessity to ensure it is safe for consumption. 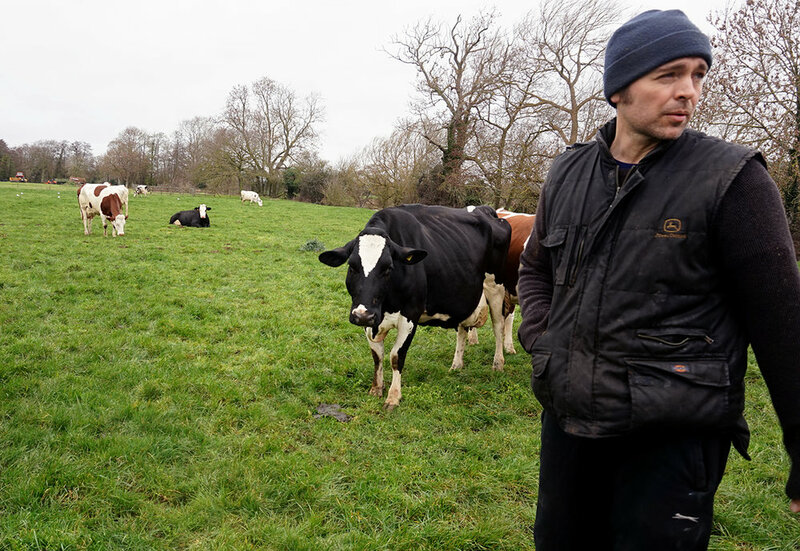 However, there are now smaller-scale farmers working to produce raw milk of extremely high quality, and when we talk about the benefits of raw milk and raw milk cheese, it is these producers who we look to. Why do we want to highlight raw milk? Unfortunately many smaller farms throughout Europe have been swallowed up by huge dairy businesses over the last few years, and in most cases these have switched to pasteurised products, which can be done more easily on a bigger scale. We want to help preserve the traditional methods of cheese manufacture, ensuring these products remain available, and help protect the small-scale producer by helping the public to understand and appreciate their products. Secondly, we care about raw milk cheese because we believe it is a superior product. To make a raw milk cheese, the cheesemaker must know his milk. He must take the utmost care with it. In most cases, raw milk cheeses are ‘farmhouse’ cheeses, meaning they are made in the same place where the animals are grazed and milked, often just feet away, sometimes by the same people. 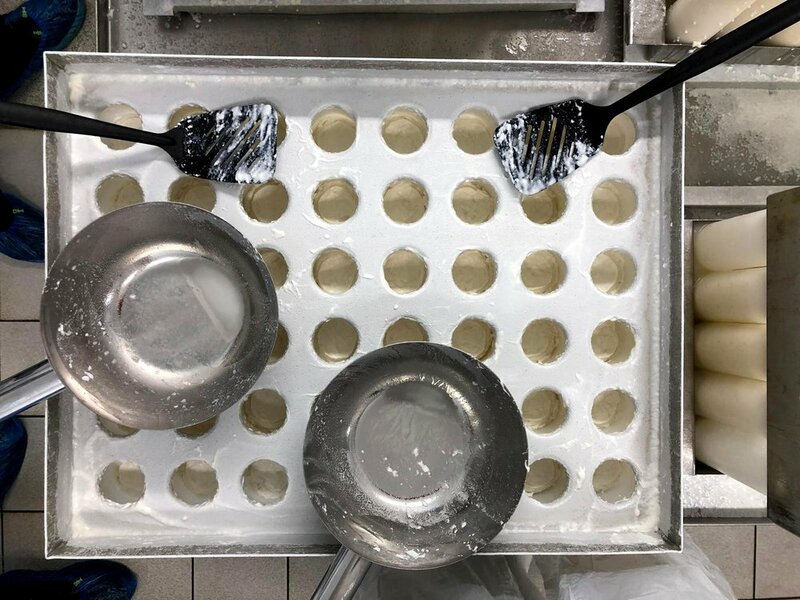 There is a closer connection to the origin of the product, but this also means less distance travelled and a fresher product that is handled with more care. This can come through in the flavour of the cheese as well - when milk is left unpasteurised, it has an increased microbial diversity, which can lead to richer, more complex flavours. Pasteurising milk can strip away this complex tapestry, leading to something more uniform, lacking in the individuality that we respect in artisan products.